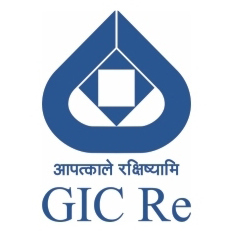 General Insurance Corporation of India has issued an official notification for the post of Scale 1 Officers in 2016. Read out further details the GIC OF India recruitment notification 2016. Vacancy : There are total 20 vacancies available. Age Limit : Candidates should be aged between 21 years to 30 years. Application fees : General and OBC candidates are required to pay 500/- rupees through online mode of payment. SC, ST are exempted category. How to apply : Eligible and interested candidates have to apply through online. There is no other mode of application that will be accepted. 0 comments for " GIC of India Recruitment 2016 for Scale 1 Officers "